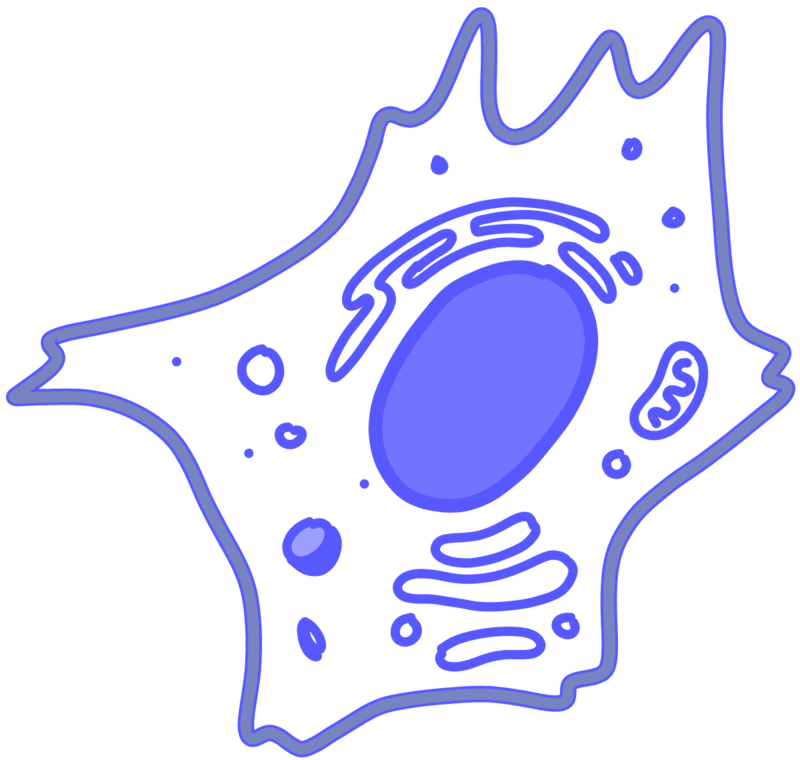 A domain of organisms whose cells contain a nucleus and other organelles. Eukaryotes are often large and multicellular (e.g. elephants) but can also exist as microscopic, single cells (e.g. yeast). This category of life includes humans. Compare to prokaryotes (bacteria and archaea).